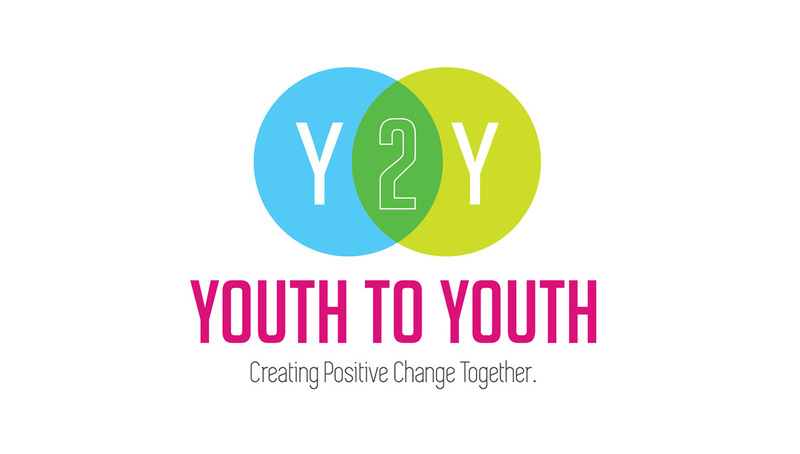 Started in 1982, Youth to Youth is a community - based drug prevention and youth leadership program in Columbus, Ohio, that empowers young people to live tobacco, alcohol and drug free lives by encouraging youth driven leadership, positive peer presssure, and a fun, supportive environment. 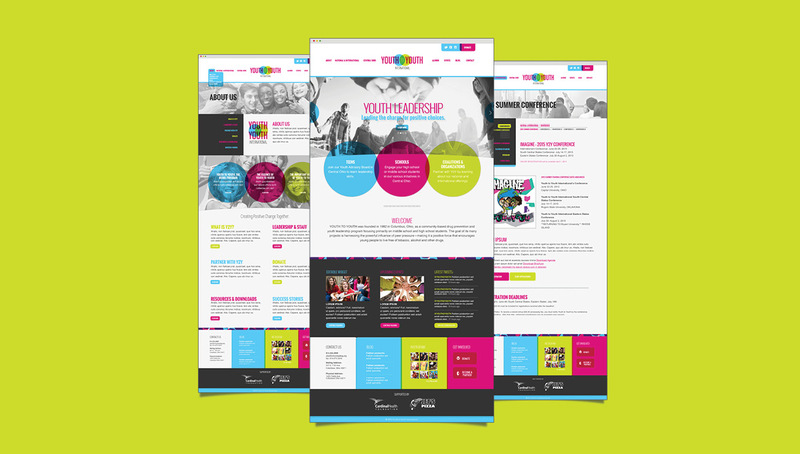 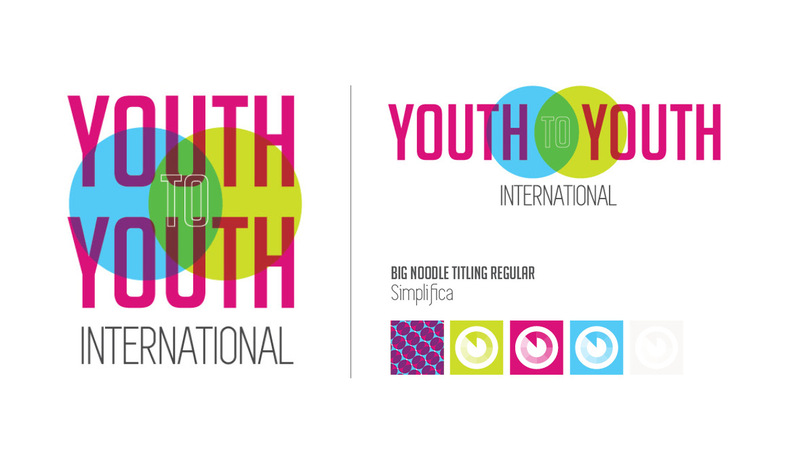 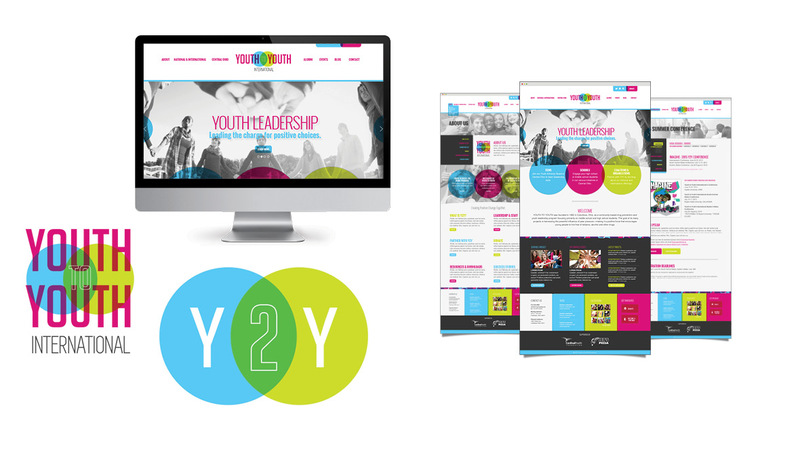 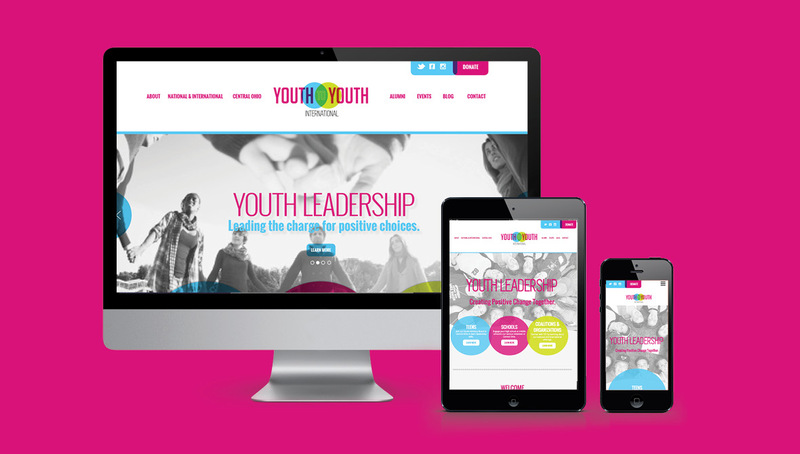 Recently, the Youth to Youth leadership team identified their current website and brand identity as outdated, not effectively connecting with their audience of professional teen services and families. 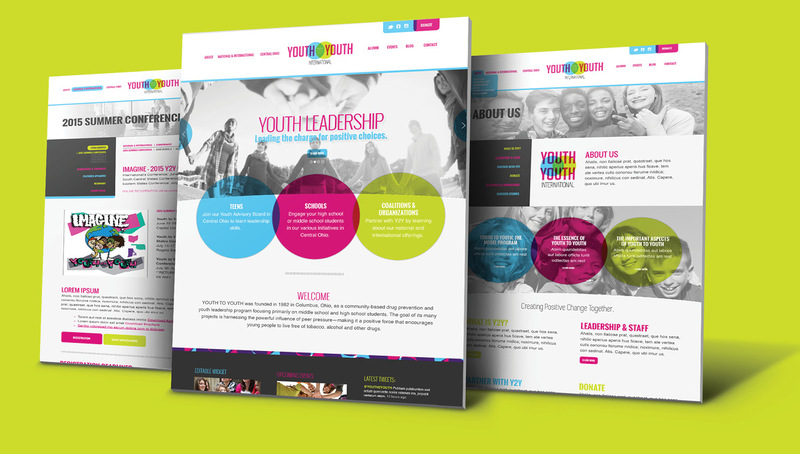 TO address this, the group partnered with Origo to create a new brand and web strategy that positions the organization as a leader in community-based drug prevention and youth leadership, engaging new and potential audiences in their different services and programs.